The MSF State Championships have grown steadily each year over the past decade, hosting a record number of teams last season in twelve divisions of play. Hundreds of teams also compete at MSF Qualifier Tournaments each summer with hopes of advancing to the state tournament. This significant growth can be attributed to the quality facilities, umpires and tournament staff utilized by the MSF. We offer Class AAA and AA for 10 through 15-under divisions. 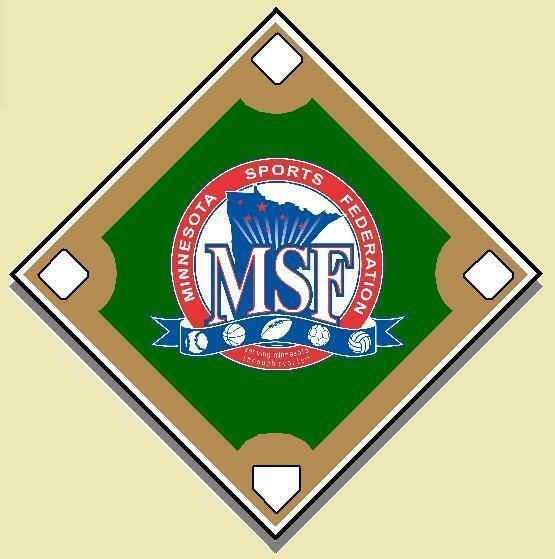 In addition to tournament opportunities, as a service to youth baseball enthusiasts the MSF compiles a list of tournaments held throughout Minnesota (and possibly other states). The MSF’s Tournament Calendar service lists dates, sites, contacts, phone numbers and other pertinent tournament information. 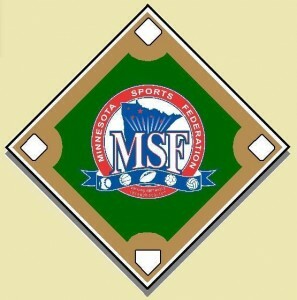 If questions arise, or to receive a MSF Youth Baseball Guidebook, please contact the Minnesota Sports Federation.